Good morning today we are with Martin from South Warwickshire electrical services. We are here to help by performing an on site wireless survey at Moor Hall Farm between Wixford and Bidford on Avon in Warwickshire. The intention of this Survey is to provide a plan on how to Install a stable internet service through out the premises (Wireless and Wired). 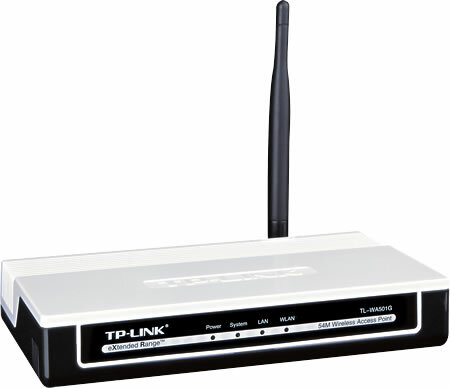 At present the router is based in the attic and only services the 1st floor of the house stably, It gives poor coverage and disconnects on the ground floor and does not work at all in the office which seems to me to be a must. To do this properly it will require four new network cables and sockets to be done before hand by Martin, and my self to install and setup the access points. So we will be back in a few weeks to install the wireless access points and replace the older wireless router that is currently installed. Whilst here we also ran a check to make sure that the computer was running not running slow. Good morning today we are working at Stratford upon Avon in Warwickshire for www.terry–green.co.uk ro Reinstall the customers equipment after an office move, This includes installation and testing of computers,Wireless Printer,and a Netgear bridged access point system, All to be linked to BT broadband router.